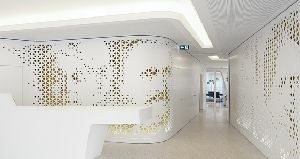 staron solid surface We have unique facilities to provide unique materials & designs in solid surface and architectural products. 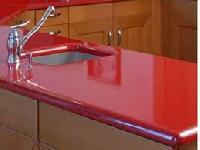 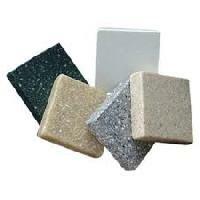 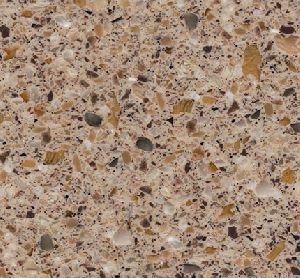 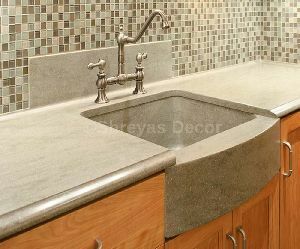 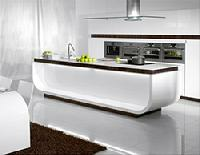 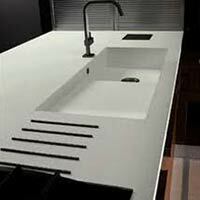 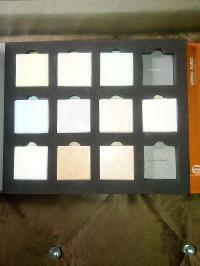 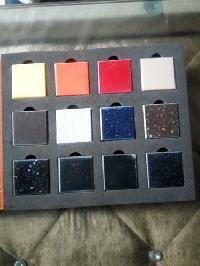 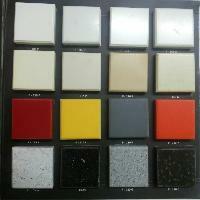 Aloha Impex have variety of solid surface and composite products. 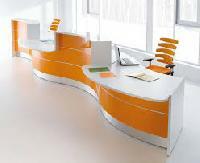 We are taking idea of individual and than we design product and finally our team makes it as per customer idea in real. 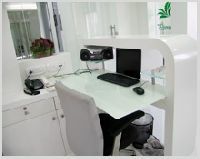 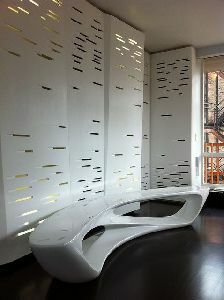 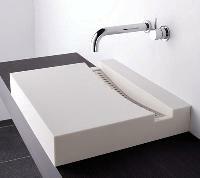 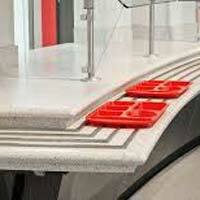 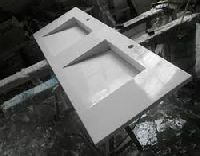 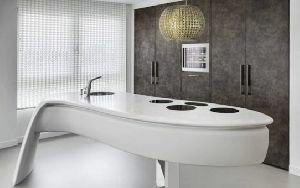 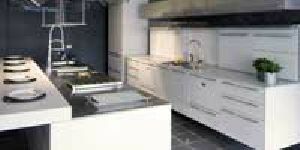 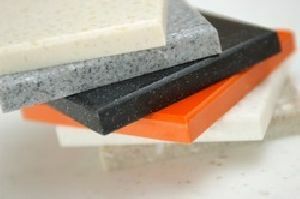 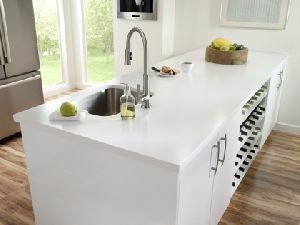 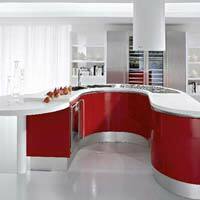 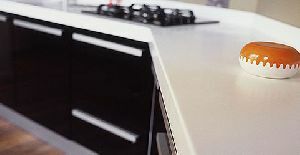 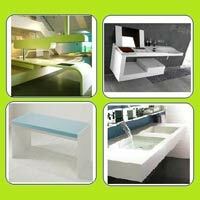 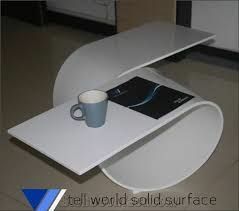 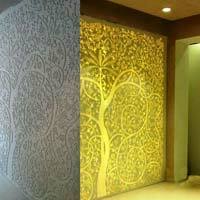 We offer Solid Surface. 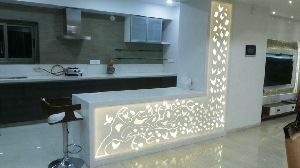 Leading Interior exterior designing company specialized in turnkey execution of Restaurants, Theme Resorts, Retail Outlets, Spa's & Wellness Centers, Clinics & Hospitals and other new generation interior design as well as execution. 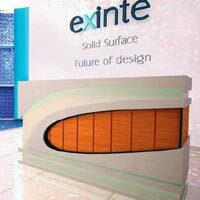 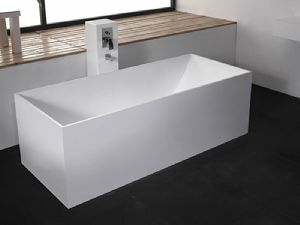 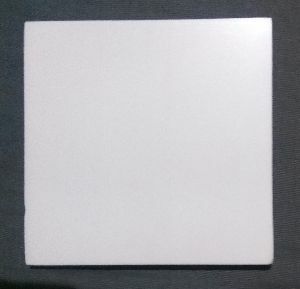 We are a critical firm in this area, included in assembling, sending out, wholesaling, appropriating, exchanging, importing and supplying of Bonito Solid Surface. 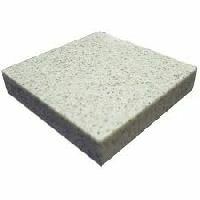 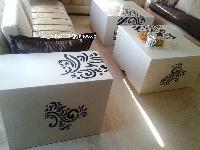 Generally requested in private and business areas for enrichment reason, the offered strong surface is made by utilizing best nature of acrylic material which is has sturdy completion. 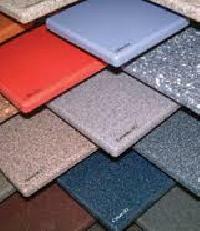 Our strong surface is accessible in different outlines and hues.